Standard Definition (52 min.) Includes Rights for Educational Use or Public Screenings. Standard Definition (52 min.) Includes Rights for Personal Use Only. High Definition (84 min.) 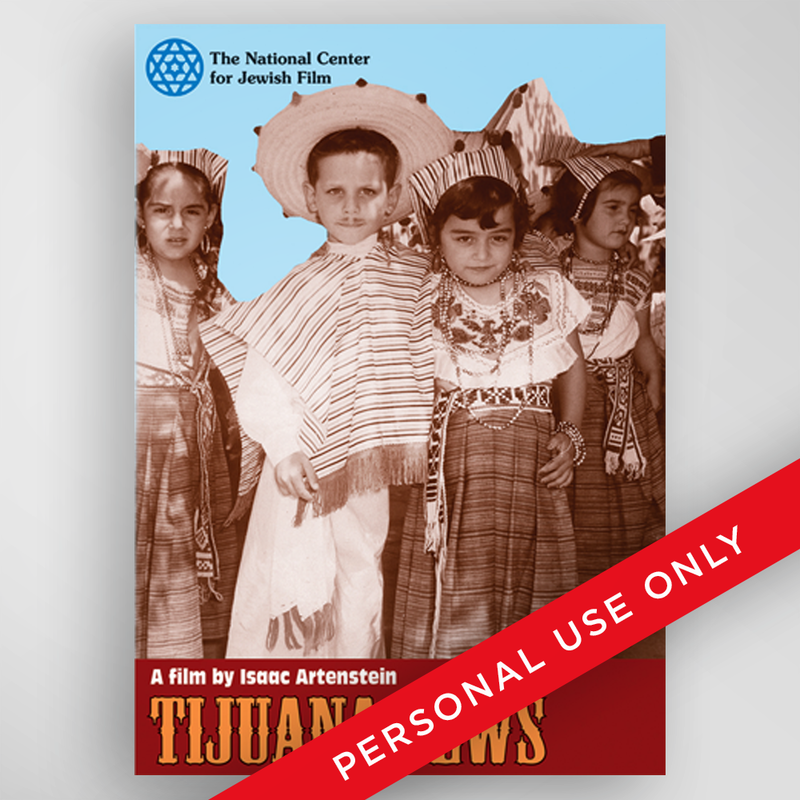 Includes Rights for Educational Use or Public Screenings. High Definition (84 min.) Includes Rights for Personal Use Only. High Definition (75 min.) Includes Rights for Educational Use or Public Screenings. High Definition (75 min.) Includes Rights for Personal Use Only. Contact us for Public Screenings, Film Festivals, or Educational Rights.